Out of Montreal, Quebec, comes a Dark Century horde, who’s career started out in 2001 year. 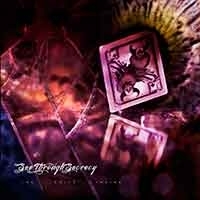 A first album – “Days Of The Mosh”, band has released in 2008 year. Still actual one – “Murder Motel” is their second CD with 11 explosive tracks in. 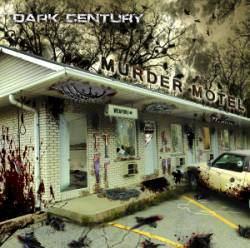 Dark Century is a sort of band equally faithful to older school and newer extreme variants. 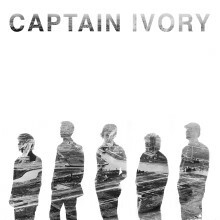 Captain Ivory hails from Ypsilanti, Michigan. Formed back in 2012 year, and during the period of existence, they had a various gigs in midwest and other places. 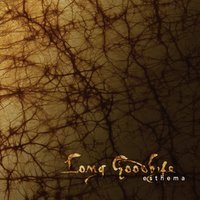 They are a five piece band, and during the previous 2014 year, debuted with full-length “S/t” CD, where we can find 9 tracks in. Out of the biggest metal scene in Canada – Montreal, comes a band See Through Secracy, with female fronted singer in its line-up. They are a newer act, and started with its story in 2012 year. 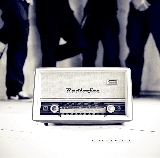 They debuted with 5 track EP, entitled – “The Voice Inside”. Canadians are pretty interesting act, I would say also modern, judging by offering musical perception. Out of Austria comes a Radio Sue quartet with female fronted singer in its line-up. They have introduced to wider audience with debut CD, entitled “…Alles Nur Gespielt” where we can find a 12 tracks in. Austrians are on territory of melodic rock and power pop/rock options, where some so call romantic 80’s influences comes to mind as well. Iz Dusseldorfa dolazi bend naziva Trovači, čiji nukleus od četiri člana (izuzimajući duvačku sekciju ) čini ekipa sa ovih prostora – Danko Rabrenović, Boris Rabrenović, Atila Djember i Aleksandar Glišić. Njihova diskografska karijera krenula je 2004-e albumom “Balkanplatte”, da bi se nastavila 2007-e izdanjem “Kuku Lele”. 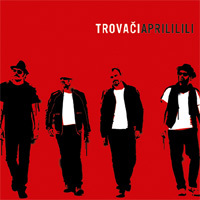 2010-e izlazi “Malo Morgen”, a nedavno je objavljen još uvek svež CD, čija je koncertna i medijska promocija tek krenula – “Aprilili”. 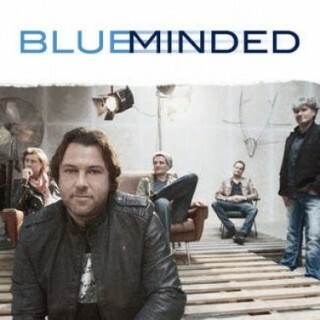 lue Minded are newer Dutch band, formed around guitarist and key author Jorgen Koenen in 2012 year. A group are consisting of experienced musicians, and during the previous 2014, a band has released “S/t” EP with 4 tracks in. Musically, they are on territory of melodic pop rock, influental by the 80’s and 90’s period as well. 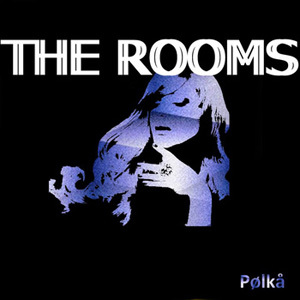 The Rooms are newer act, coming out from Clermont-Ferrand, France. They works as a trio, and since 2012 year they had more than 20 gigs, among others supported for Elliot Murphy and Jim Jones Revue. As a band, they are on the field of classic / melodic rock with some pop including and traces as well. (Self released /Just For Kicks) 2014. Out of Dublin, Ireland comes a trio Crow Black Chicken. They are also known as a “Irish ZZ Top”, but as a band Dublin bunch rocks on its own way. 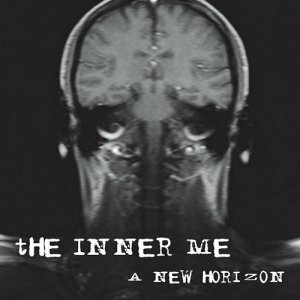 It’s life as a band started out in 2009 year, and till now with actual one, they have released a two albums. 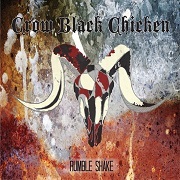 ” Rumble Shake” is a fresh one, with 10 tracks in, done in roots rock and bluesy vain, with evident touch of 70’s period as well. 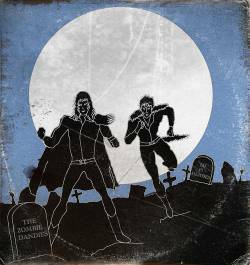 The Zombie Dandies are project/band of two interesting guys from Normandy, France. Marty Dandy (drums, bass, guitar and vocals), and K 1000 Zombie (guitar and vocals), started out in 2011 year, and in following 2012, they have released an EP, in old – fashionable DIY manner. German horde Free Key Bit Chess have been around since 1995 year. 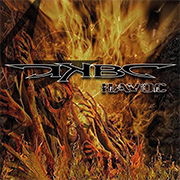 First album, a group has released in 2007 year, and actual “Havoc” some period ago. Germans are on territory of old school variants,where equal emotions and energy a band include in strong riffing parts, as same as in solid and powerful vocalization as well.